While the boy racers of the world have been in an ongoing search for cheap power for what seems like thousands of years, there are still some out there that just want to enjoy their daily commute in a car that doesn’t empty the wallet. Well for those people, there are a couple of options out there for a reasonably priced, fun car that will make you the envy of the other road-goers. 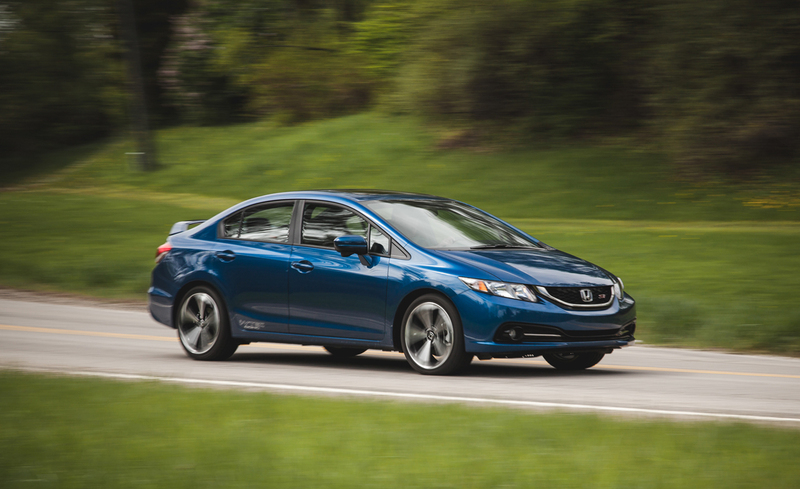 1) Honda Civic Si: Everyone knows the Honda Civic as the boring, hum-drum sedan that runs forever and hasn’t gotten anybody’s heartbeat going any faster that a slow crawl in a couple decades. Well the Si is a tuned up version that has about 200hp and can turn any on-ramp onto something worth drooling over. It still retains that Honda reliability and won’t break the bank at the shop or the gas pump. Expect to pay somewhere around $15k or less for later year models with average mileage, with higher mileage or older examples going for less. 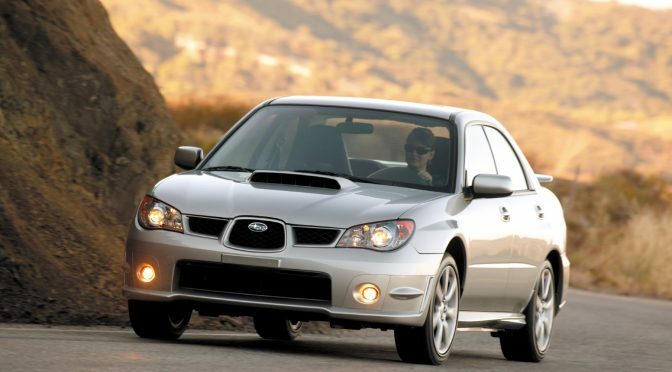 2) Subaru WRX: Probably one of the more popular cars with the tuner crowd, the Subaru has also gained a reputation as one of the best all-weather fun cars thanks to the legendary Subaru all-wheel-drive. As a cherry on top, they come in hatchback form for added practicality and get decent gas mileage considering how much they are oriented towards driving pleasure. They are not without their faults as they can be picky on which oil they like, and older early 2000’s models have weaker transmissions. Prices can vary significantly, but a good, mid 2000’s model can be found for around or under $15k depending on mileage, making it a fast but relatively affordable car. 3) Mazdaspeed 3 or 6: These left-field Mazda’s can be a little harder to find but when in good shape can be a lot of fun for a little money. 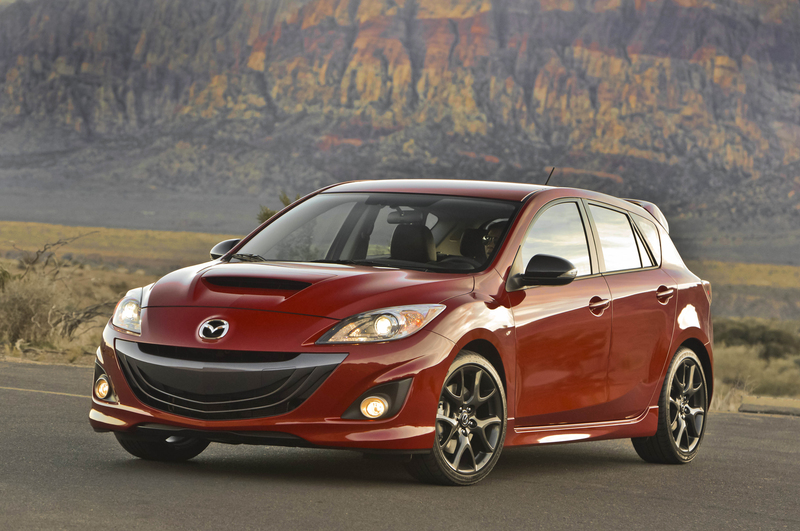 The Mazdaspeed 6 was the fast version of the last Mazda 6 sedan and is no longer made, but the Mazdaspeed 3 was, and still is, a very popular alternative to the Subaru and others. As a bonus, they actually have very nice interiors for their class and size. You can also find the Mazdaspeed 6 in all-wheel-drive form making it all the more desirable for those who live in inclement weather states. If you can find them, expect to pay up to 18K for the well-cared for Mazdaspeed 3, and even more for the 6. 4) Volkswagen GTI: Well known as one of the best all-around hatchbacks thanks to its incredibly well appointed interior and the German fit and finish that other automakers can only dream of, the GTI is a very lively front wheel drive hatchback that has a little more character than its Japanese counterparts. Be wary though, these little firecrackers can cost a little more than average when they go in the shop as German cars in general are a little more difficult to work on. 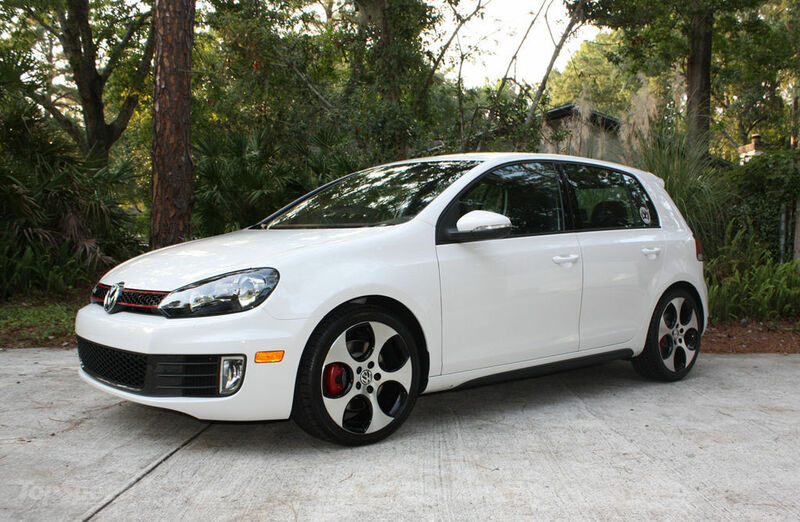 GTI’s can go for as low as $13K for 2010 model years, and up to $20K for newer vehicles. 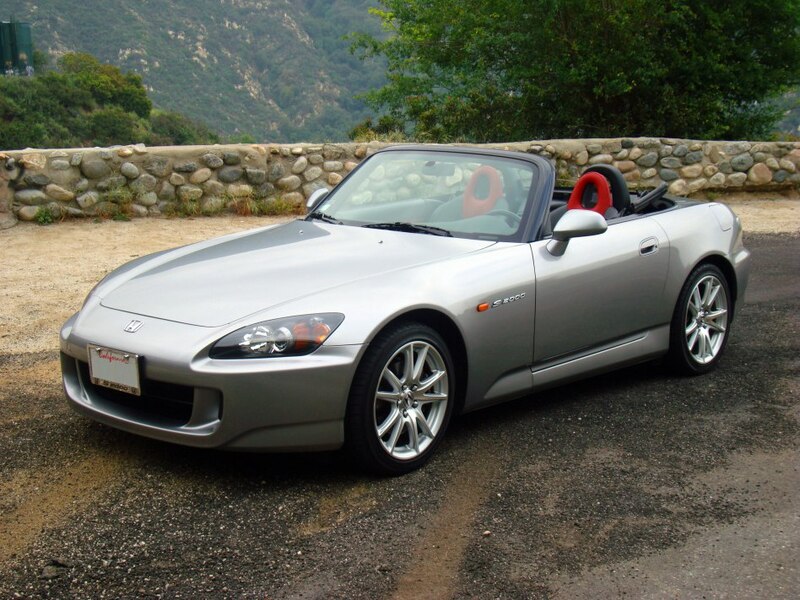 5) Honda S2000: This was Honda’s attempt at making a fun, affordable, lightweight 2 door convertible for the “masses”. What we ended up with was a fun little screamer that handled well and looked great without sacrificing on reliability and convenience. Made with one of Honda’s well established 4 cylinder engines, and a true manual transmission, they have a comparable recipe for fun to the legendary Mazda Miata. They aren’t easy to find as they were never made in huge numbers, but if you can find one expect to pay around $20K for low mileage late model examples, with less pristine versions going for somewhere in the teens. 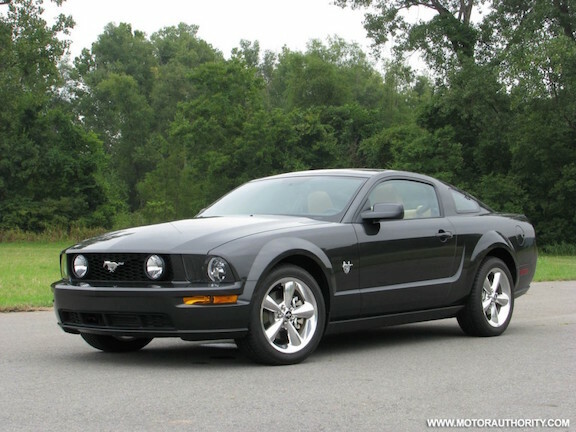 6) Ford Mustang GT: As the only American example here among those from foreign soil, the pony car holds its own with a 4.6 liter engine offering up over 300 horsepower in earlier iterations. As far as cheap power goes, it’s hard to find something that can keep up for this amount of money. As newer body styles keep coming, the older versions keep dropping in price, but don’t expect to get a lot of luxury for your money, this car is about a big motor powering the rear wheels and not much else. These will be easier to find with many examples on ebaymotors and similar sites, with models from around the late 2000’s going for a little under $20K. 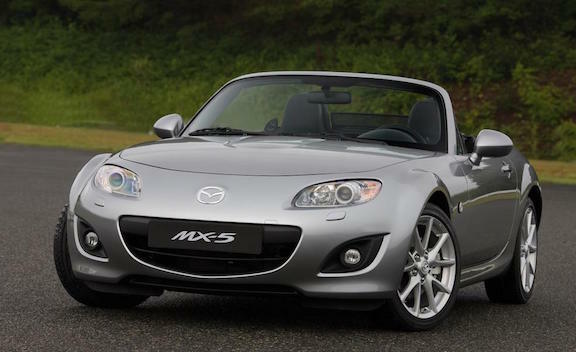 7) Mazda Miata: We all know the little fun-loving roadster that is the Miata. 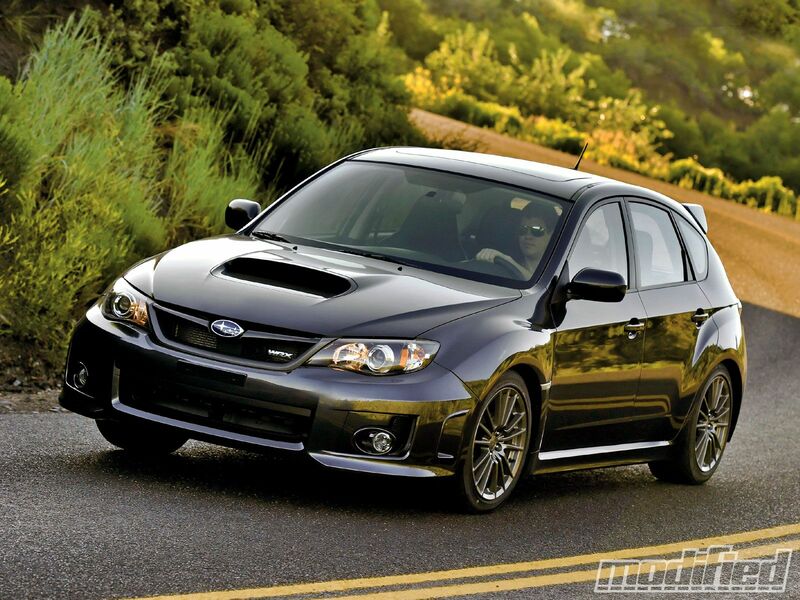 Legendary handling, well balanced driving pleasure in a 2 door package, it truly is hard to beat. However, be wary when looking at used models as there is a good chance it has been tossed around a bit by the previous owner. They are generally pretty reliable, but never make that assumption when checking one out,always get a 2nd opinion. Prices are all over the map as they sold in high numbers through the years, so you can expect to pay over $20k for a late-model with low mileage, or around $6-8k for a well-used example with some wear and tear. If you are going for a newer model, the third generation’s engine received an update with a higher redline being a highlight.